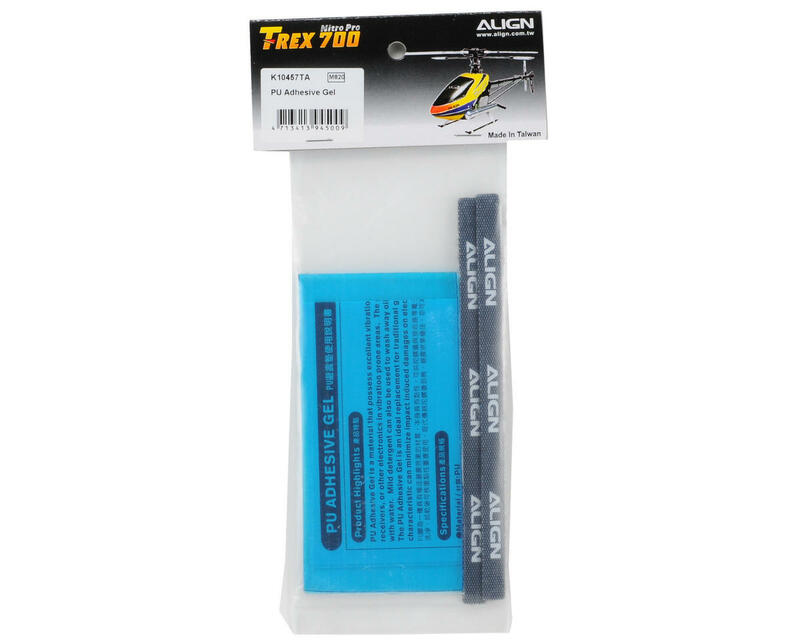 This is a pack of Align PU Adhesive Gel. PU adhesive gel is a material that possess excellent vibration dampening characteristics, ideal for mounting gyros, receivers, or other electronics in vibration prone areas. The gel can be re-used by cleaning off contaminants (such as dust) with water. Mild detergent can also be used to wash away oily residues. Once dried the gel will regain its adhesiveness. The PU adhesive gel is an ideal replacement for traditional gyro foam tape. Its excellent vibration dampening characteristic can minimize impact induced damages on electronics. Might serve it's purpose in some intended applications, but with my experience it does not stick as well as other "gel" type tapes. Kyosho Zeal sticks much better, is a higher quality material and doesn't require the hook and loop straps. The required Align hook and loop straps don't work on all possible applications of heli kit FBL unit mounting. 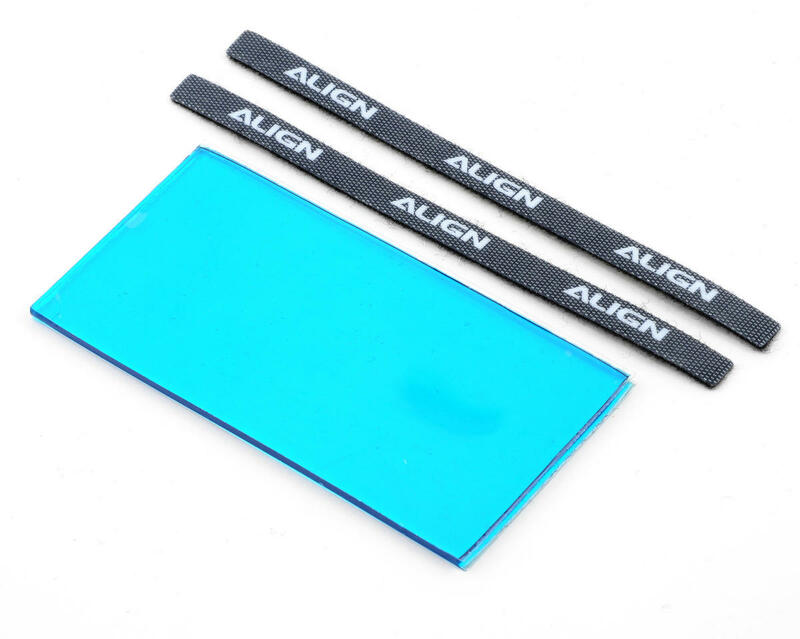 Overall i'm not impressed with this Align PU adhesive gel. I would recommend spending a few more dollars and buying the 3mm Kyosho Zeal if a gel type tape is what you want to use.